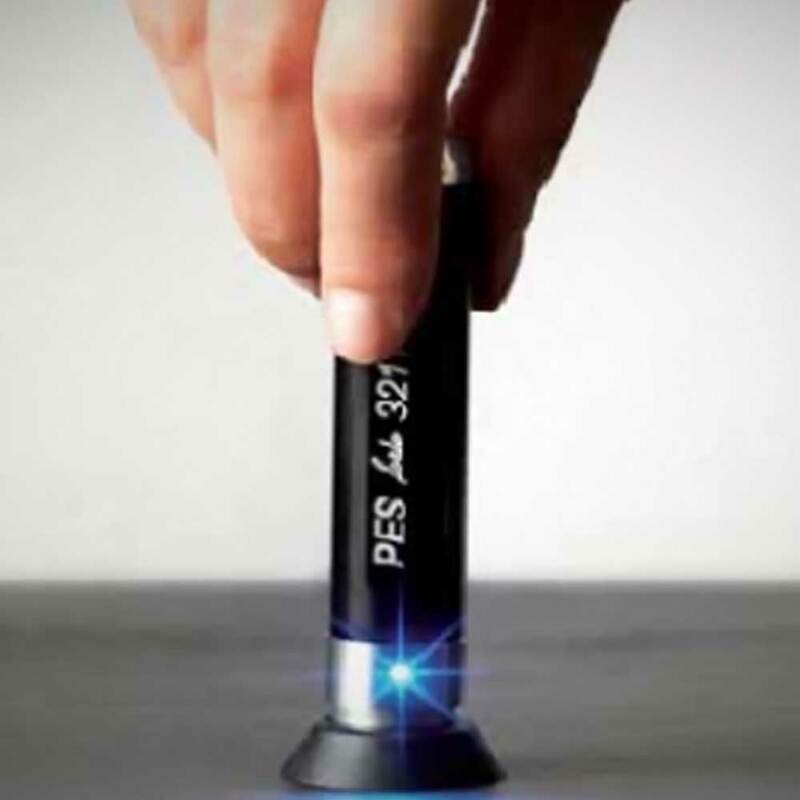 The system PES™, system of Portable Electronic Sensors, proves its abilities everywhere, where there is need to control and monitor movement of persons and objects in relation to time and place. Its main domain is the guard-tour control and employee patrol evidence, but the system PES™ comes in use also in many other areas. 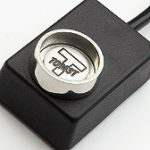 Based on the respected iButton® technology of the MAXIM/DALLAS company the Portable Electronic Sensors yet offer the customers many other advantages and with their construction characteristics and unique qualities become really the number one on the market today. TOMST guard tour system (PES) is designed for real harsh conditions and non-friendly users. System doesn’t require any battery charging or maintenance. 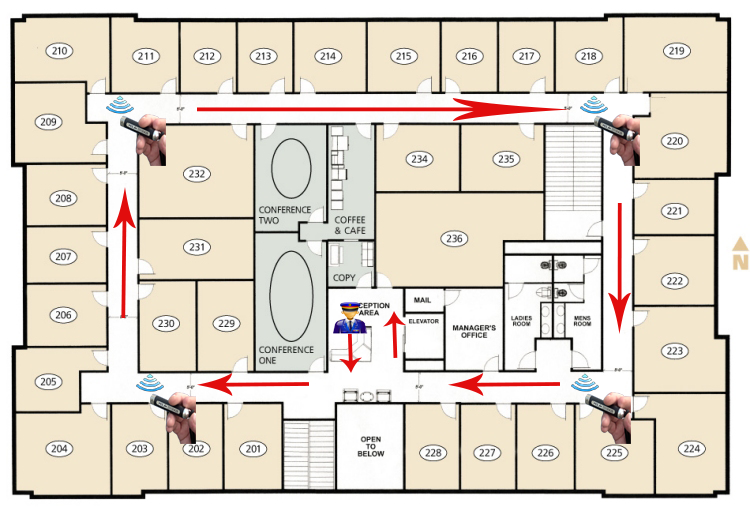 Technology based on Dallas Chips allows to monitor performance of the guards, cleaners, delivery or maintenance services in off-line or on-line mode. 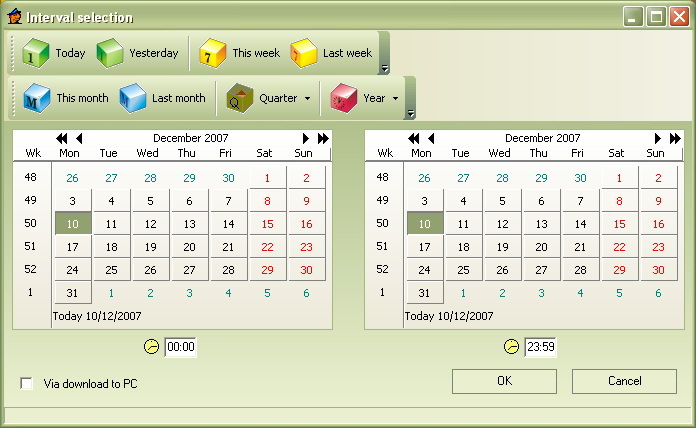 User friendly SW provides various reports or usage configurations. Equipment sustain mechanical shocks, hot water, microwave, electric shocks or other trials of system destruction. Each non-standard situation is recorded in internal memory for later sabotage evidence. High quality and worldwide references proves that PES guard-tour system top product available in the market. Every PES™ sensor has a unique serial number and thanks to this number it can be easily identified by evaluation soft ware. Also every iButton chip has its unique identification number. Th e chips can be used for the identification of a person or the identification of a place or an object. Touching an iButton chip, the sensor reads the identification number of the chip and it also records the information about the time and date of the touch, it serves as a data collector. In addition, all the PES™ sensors are equipped with the unique ANTI-VANDAL® Technology, which protects them against possible damage. 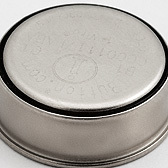 indirectly – all data from the sensor are downloaded to a data chip held by a supervisor. Then the data will be transferred from the data chip through the USB adapter to the PC. represent a clever, handy solution, easy to hold and use by the employees. 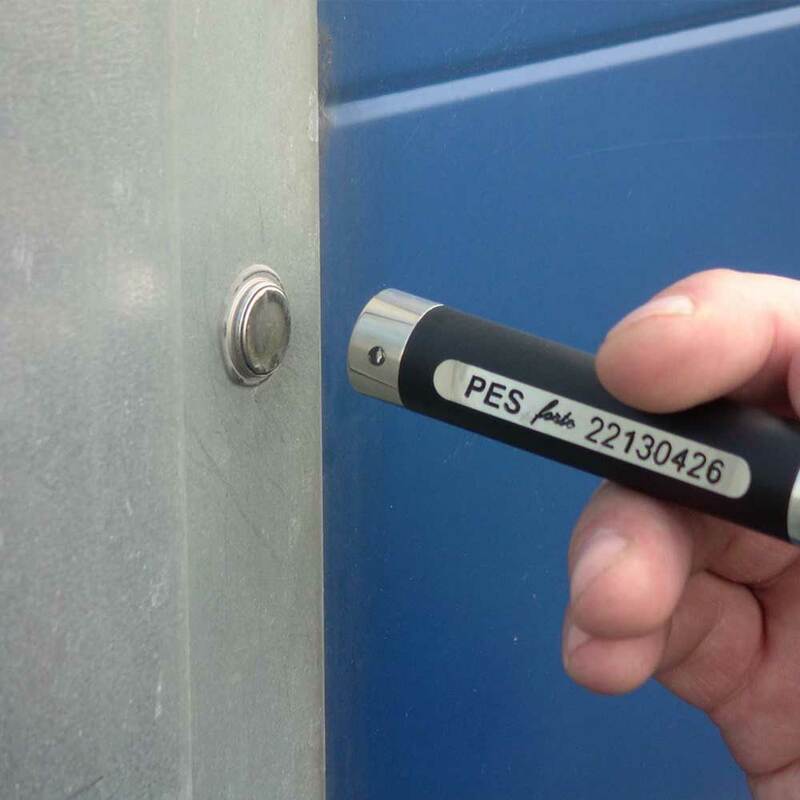 The PES™ sensors are the most robust employee-monitoring devices in the world.They are equipped with unique ANTI-VANDAL® Technology, a self-protective system that can even recognize WHO tried to damage the sensor and HOW. 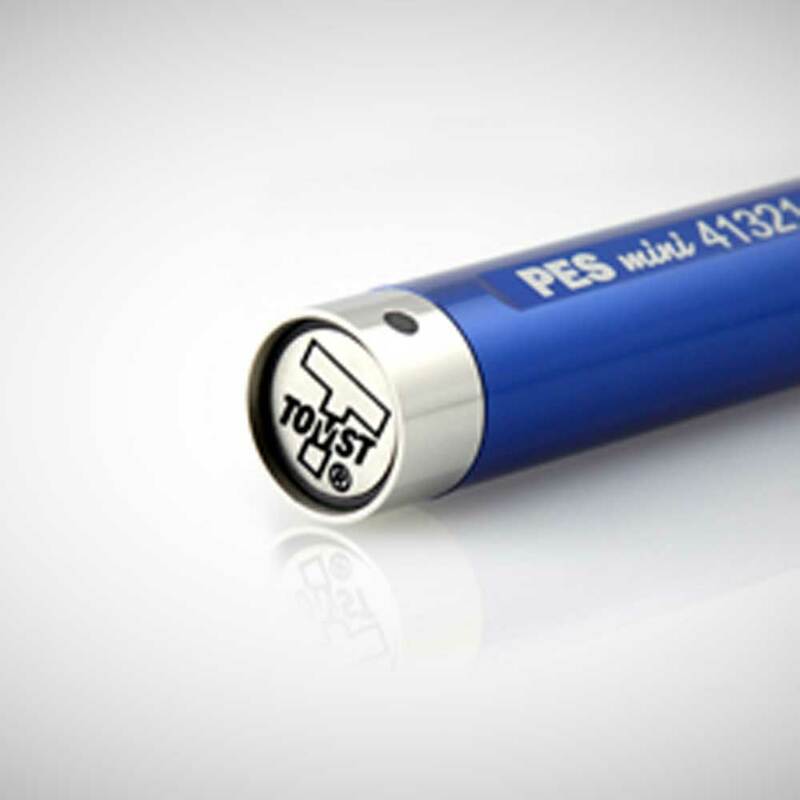 Capacity – The PES™ sensors off er the maximum capacity of 14 000 readings. running costs to the customer. proved its effectiveness and qualities in a range of different areas and applications, e.g. 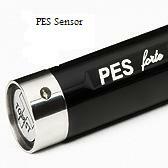 company offers three types of the PES™ sensors: PES profi , PES forte, PES mini. Besides, there is a wide range of accessories available. WinKontrol™ software – user-friendly soft ware that offers a variety of data reports,from simple tour reports to detailed employee reports. 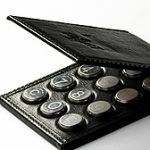 WinKontrol Software is user-friendly software for an easy and comfortable use of the PES® system. It can be operated under the Windows XP, Windows 2000 and the Windows Vista as well. The WinKontrol® program represents the centre of evaluation and processing of the data downloaded from the PES® sensors. It is a great tool for the supervisors providing them complex information of how the employees perform their duties. The program enables to set up the names and identification of the employees, the checkpoints and events. You can define different routes – sets of checkpoints in certain order – and also the shifts. There is a variety of routes available: routes with missing checkpoints, routes with extra checkpoints added, routes with a strictly defined direction or routes with a random order of checkpoints. 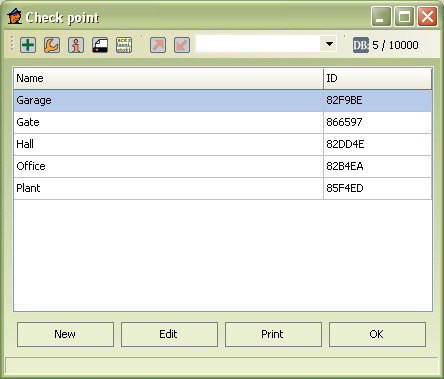 The users can also define and modify the preset reports according to their individual needs. 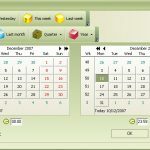 The reports can be printed or exported to the html or csv format. An important role of the WinKontrol® 2007 is the “communication” with the TMD adapter, the data chip and the sensor. 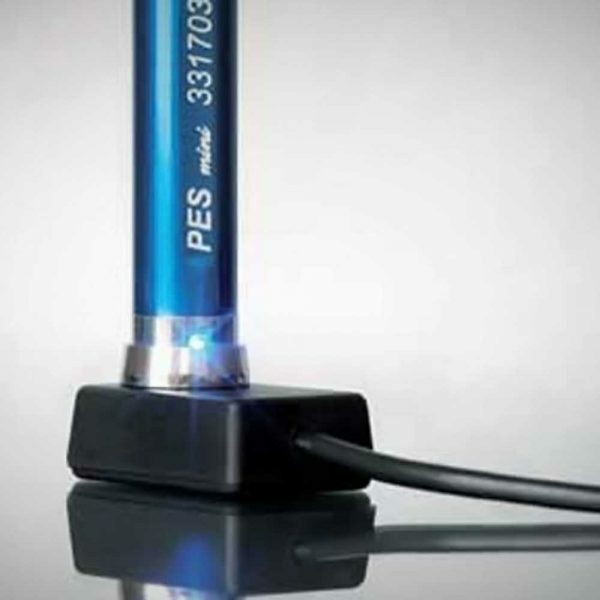 Using the program you can upgrade the firmware of the adapter and the PES® sensor as well. 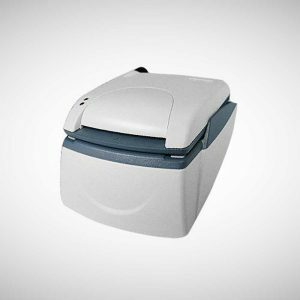 The WinKontrol® 2007 supports also the Attendance solutions. 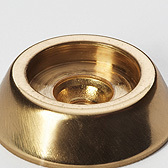 Thanks to this function the PES® system can be used in an even wider range of applications. 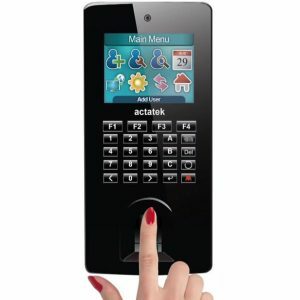 It is suitable especially for mobile facilities. 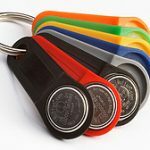 The employees carry a key ring for identification. At each of the location (bus, lift etc.) there is a checkpoint for the arrival and a checkpoint for the departure of the employees. 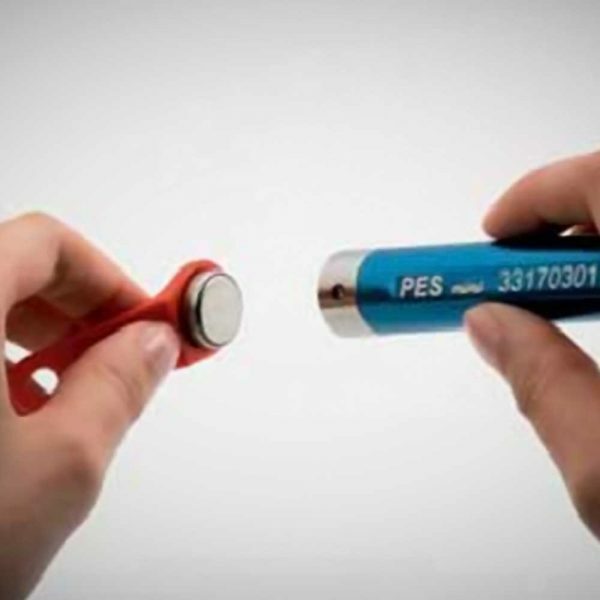 The PES® sensor represents a mobile gate that registers the arrival and departure of the employees. The WinKontrol® software can be operated in network (shared database). It is supplied in many translations and we are ready to add a new translation according to our clients´ needs. The users will certainly appreciate great possibilities of setting and automatic upgrade from the website. License STANDARD – The program allows complete work with data and chips. However the capacity of databases and so the number of the employees, checkpoints etc. is limited. License does not allow to set separate passwords to individual users, the program cannot work as server in network. 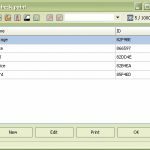 License PROFESSIONAL – offers unlimited capacity of databases, setting of individual passwords, network operation and also some added functions.